As Ohio continues to add corporate diversification, moving away from solely manufacturing jobs to jobs in a variety of sectors, UnitedHealth Group’s Dublin office will be the newest addition to Ohio’s corporate landscape. 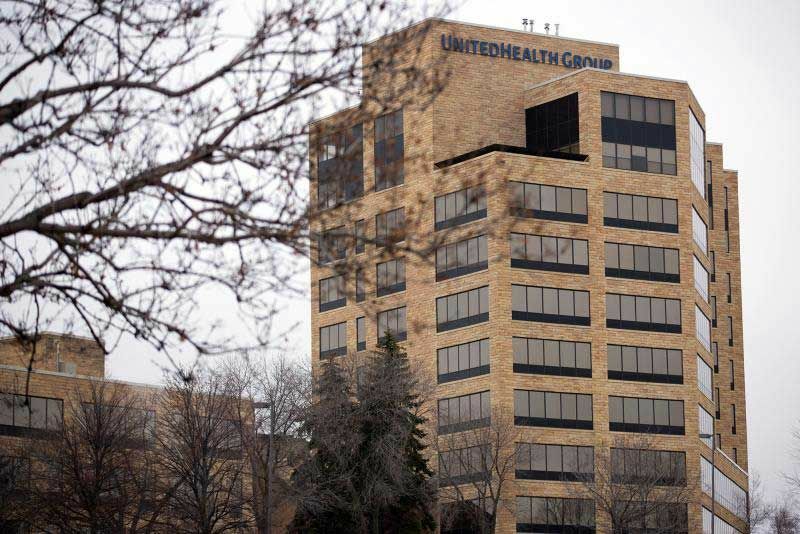 The newly renovated UnitedHealth Group office will contribute to the robust community of Dublin by bringing over 700 jobs to the city over the next two years. As a proud partner with the 100,000 Jobs Mission, a public-private partnership aimed at hiring veterans, UHG is encouraging veterans to assist in filling the available jobs. 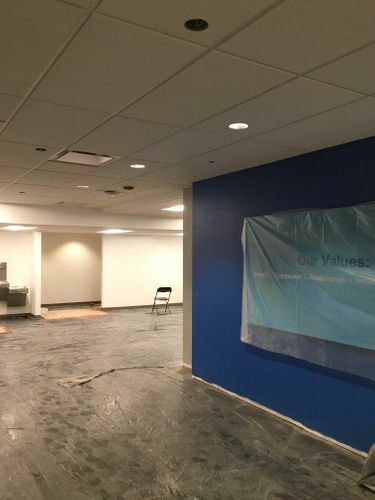 Once the offices of Nationwide and JPMorgan Chase, the new UHG office underwent extensive renovation in order to foster company culture and values while providing employees with amenities to thrive in the workplace. 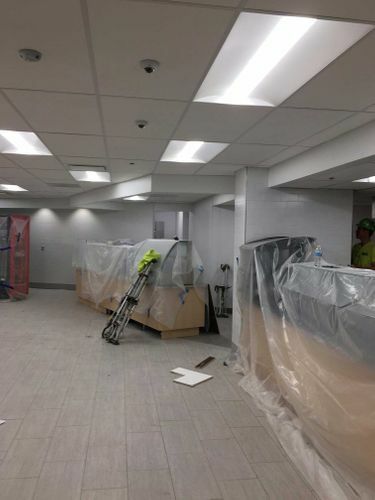 Of primary importance to the remodel were areas that foster collaboration between employees such as common areas and the food court. 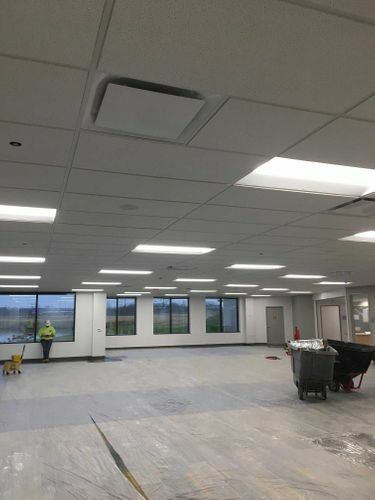 The updated spaces feature new equipment and upgrades to walls, floors, doors, and ceiling giving the building a new, polished aesthetic. 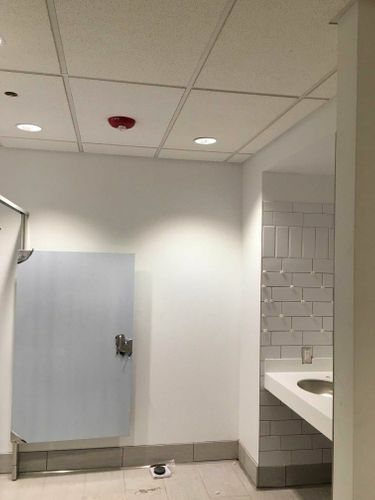 As with most renovations, some unforeseen complications added a level of difficulty to the project. 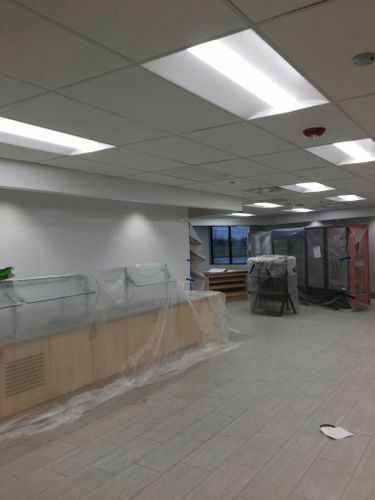 However, 50 years of experience made OCP Contractors ideal for navigating through complications to successfully complete the project. Through collaboration, and the dedication of a highly skilled workforce, UnitedHealth Group will open its newest corporate office to employees beginning January 2018.